Two top British players on the men’s tour have opted to skip their country’s upcoming Davis Cup clash against Uzbekistan in Glasgow, Scotland. Andy Murray and Kyle Edmund will both miss the upcoming tie. Former world No.1 Murray has decided to continue his rehabilitation process in America from a hip injury. The 31-year-old has played six tournaments since starting his comeback in June, winning five out of nine matches played. At the US Open he bowed out in the second round to Fernando Verdasco. 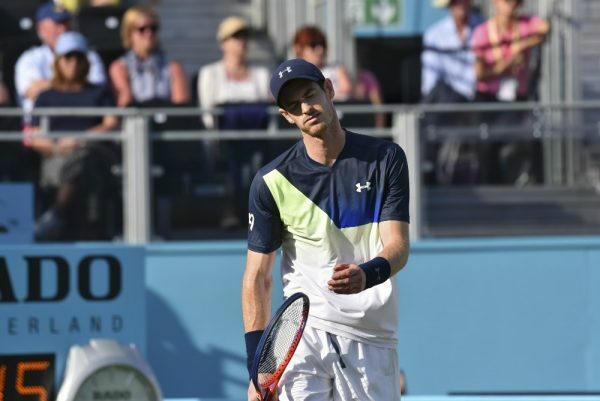 “Everyone agreed in the short term that he should continue the very good rehab work which had put him in the really good situation of being able to compete again,” team captain Leon Smith said about Murray during an interview with BBC Radio 5 live. World No.16 Edmund is missing the tie to focus on regaining his fitness. The British No.1 has been hindered by a recurring viral illness in recent weeks. Since Wimbledon, Edmund has only managed to win three matches at five different tournaments. Crashing out in the first round of the US Open to Paolo Lorenzi.